Are you scouting out yoga studios in the Coquitlam area? Stop by Rasa Flow Yoga to see what’s happening. You’ll love the warm and welcoming atmosphere, combined with quality yoga teaching that will make you feel like you’ve found the perfect place to practice yoga. Your membership at Rasa Flow Yoga is valid for both Rasa Flow locations: The Water Studio in North Vancouver, and the Earth Studio in Port Coquitlam. 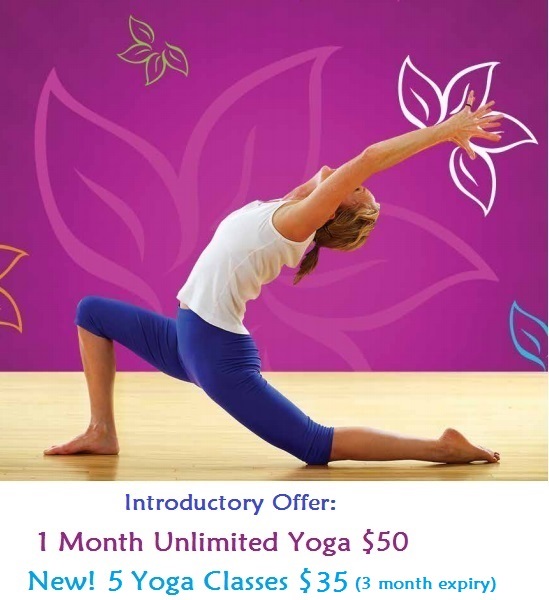 New member offers include 1 month unlimited classes for $50, 10 yoga classes for $50, and 5 yoga classes for $35. Please visit the website to see more details. 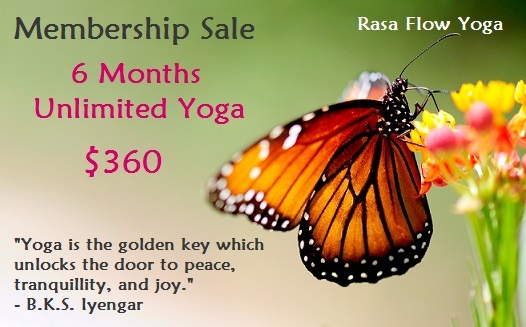 Rasa Flow is one of the leading yoga studios in the Coquitlam area. You’re probably aware that yoga offers the body tremendous benefits. Some of the most commonly known benefits are an increase in flexibility, an improvement in posture, and an overall increase in strength, however, yoga offers a wealth of benefits to the body that most people are not aware of. - Are you having trouble getting to sleep at night- or staying there? Yoga relaxes the nervous system, which is responsible for helping the body find restful sleep. If you struggle with a racing mind before bedtime, you’ll really appreciate the benefits that yoga provides. - You don’t have to practice any extreme yoga postures to enjoy all of the benefits of lower blood pressure. Pushing yourself does not seem to be the catalyst that affects the change in blood pressure, rather, having the stick-to-it state of mind that keeps you practicing it long enough for changes to come about. It doesn’t take long, according to popular knowledge. - Yoga has the natural ability to ease pain, and can really loosen up your tight muscles. If you struggle with chronic pain, yoga may be the answer you’ve been looking for to finally walk away from the pharmaceuticals and enjoy a more natural form of pain management- and even pain reduction and elimination! - Reduce your stress and anxiety levels through regular yoga practice. If you’re like others within your community, you may be looking at yoga studios in the Coquitlam area for stress reduction- that’s only natural. Yoga is great for quieting the mind and giving your body an outlet to release pent-up energy. - Memory function almost immediately improves when one begins to practice yoga. One of the best poses to improve mental clarity is the padahastasana pose. Just 15 - 20 minutes of yoga a few times a week is enough to bring results. - Weight bearing exercises, like yoga, can strengthen the bones and keep osteoarthritis at bay. People who practice yoga enjoy an increase in bone density in their vertebrae, among other places. Take advantage of the affordable prices of yoga classes at the local’s choice in yoga studios in Coquitlam. Go online to rasaflowyoga.com to complete your membership online without having to fill out any paperwork. If you have questions, or wish to speak with a yoga instructor, call Rasa Flow Yoga at 604-971-5230.